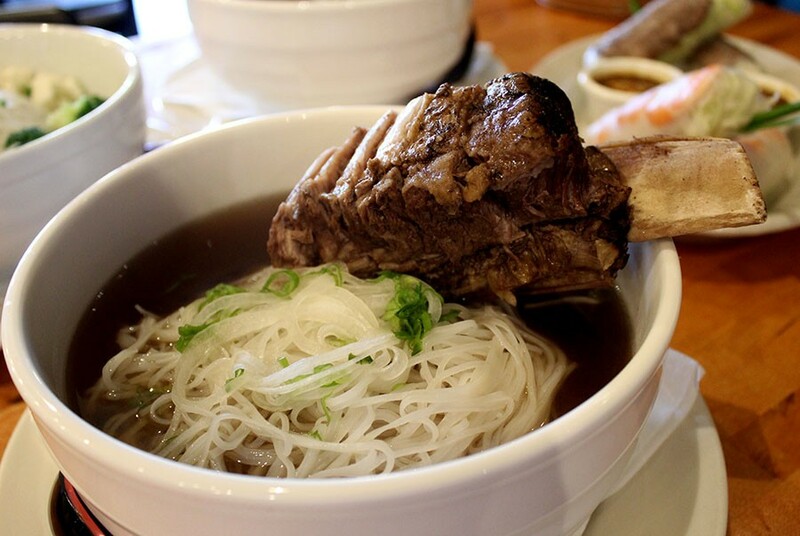 The beef rib pho is served with a 16 ounce rib in the soup. 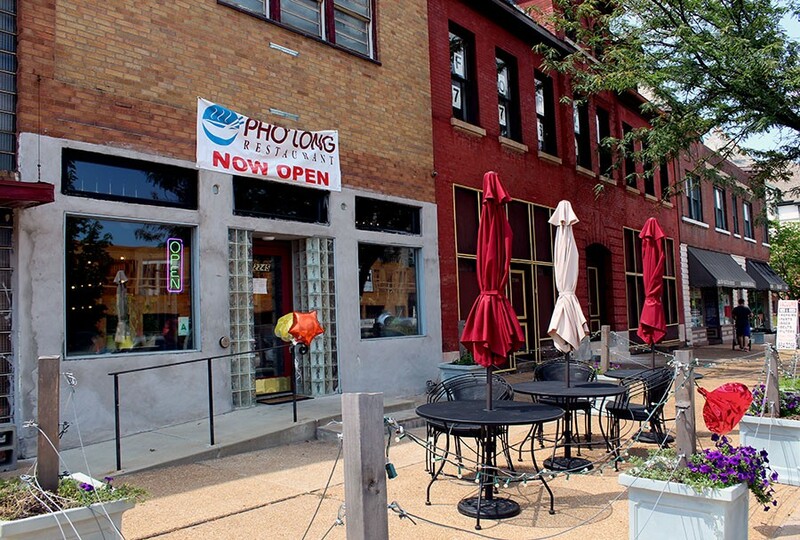 Pho Long (2245 South Grand Blvd., 314-833-4333) Vietnamese restaurant opened its second location on South Grand, in the space previously home to the Garden on Grand. Owners Thuan Kieu and wife Anh Pham, along with chef Phuong Nguyen, decided years ago to expand from their original location at 8627 Olive Boulevard in University City. But the real hunt for a new space began a year and a half ago. "We're on a decent wait during lunch time, so I wanted to open another location to offset some of that wait time," Kieu says. When Garden on Grand closed in December, it vacated its stunning space in Shaw — and convinced Kieu and Pham it was the location they'd been waiting for. Pho Long has received a warm welcome from its new community, which include many customers who'd previously trekked out to U City to eat its offerings. 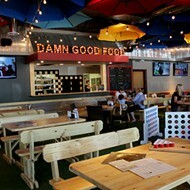 The space previously held Garden on Grand. "It was the perfect match coming down here," he says. The original Pho Long opened twelve years ago and has grown immensely in popularity that past six or so years, he says. 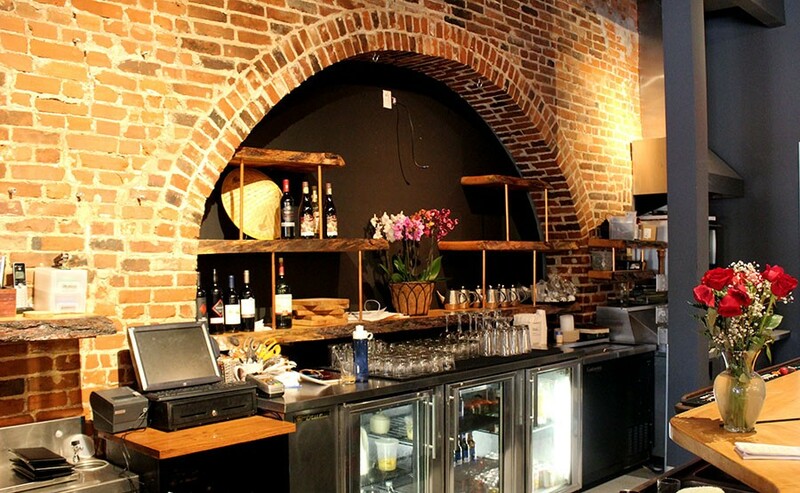 The couple kept the menu the same at the new location because it is loved by customers. "Why change something that's great," Kieu says. "Consistency is key." The menu features eleven beef and six chicken traditional versions of pho, along with soupless noodle salads, several appetizers including spring rolls, egg rolls and dumplings and five rice dishes. 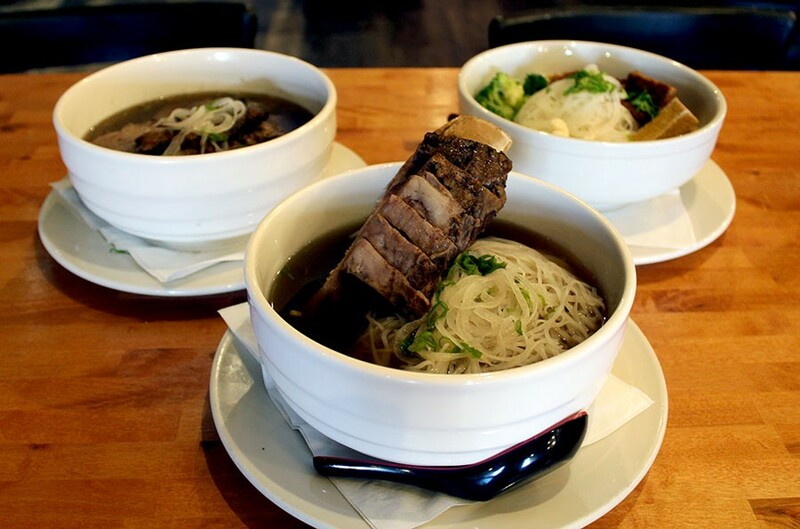 The "Pho Suon Rong," which includes a one-pound beef rib, and the "Pho Bo Ba Chi," or beef belly pho, are the two most popular bowls. Each costs $13.95. The pho ranges in price from $8.50 to $13.95. 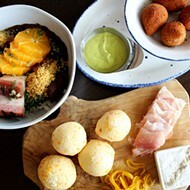 There is also a vegetarian menu with three appetizer options and four entrees. Pho Long also offers take-out. Although the menu is currently the same at both locations, Kieu hopes to push out a new Indochine menu for dinner in future. 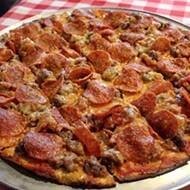 This menu will feature dishes that cannot be found at any other restaurants in the area and it will introduce customers to dishes that they would normally only see on TV shows, he says. Another thing that will soon be different at the Shaw location? Hard liquor. 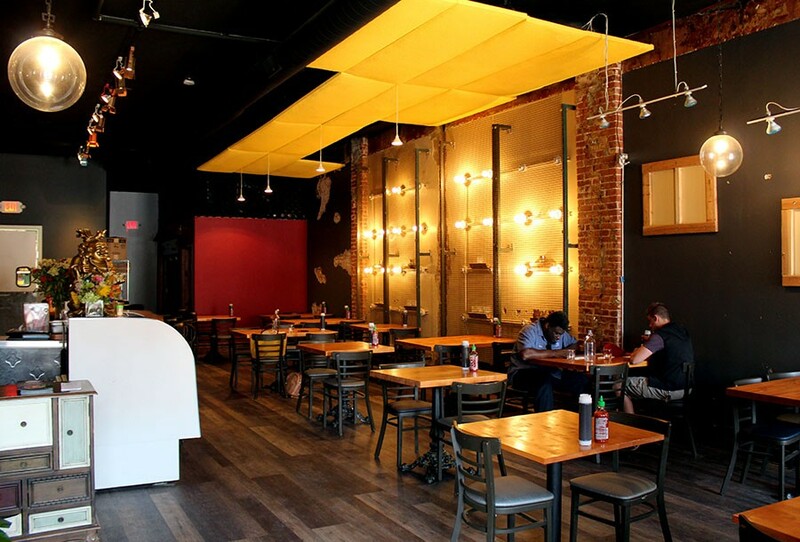 Currently, the license is pending, but within the next few months, the owners hope to offer a full bar selection along with the existing beer and wine menu. Pho Long has rear parking, which is rare on Grand. Hours are Monday through Thursday from 10 a.m to 8:30 p.m., Friday through Saturday from 10 a.m. to 10 p.m. and Sunday from 11 a.m. to 9 p.m. The restaurant is closed every day from 3 to 5 p.m. 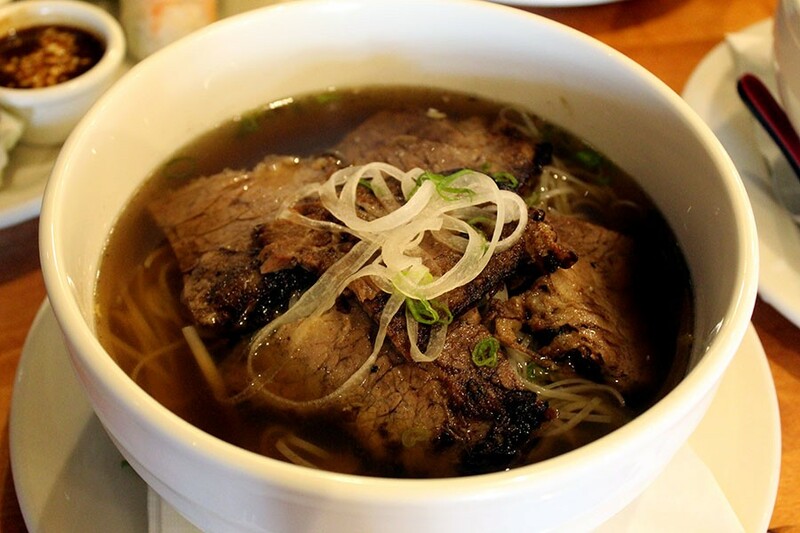 The beef belly, or brisket, pho for $13.95. 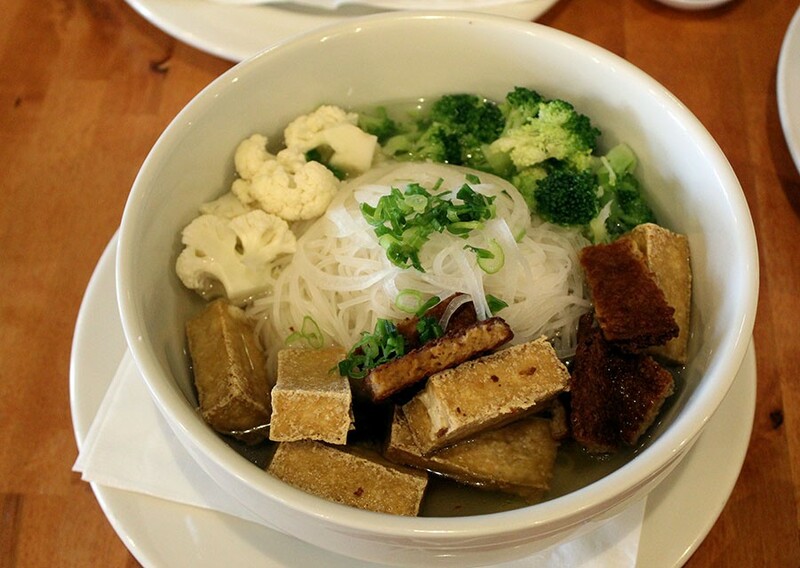 The Mien Chay vegetarian pho with tofu, veggie meats, broccoli and cauliflower ($9.95). 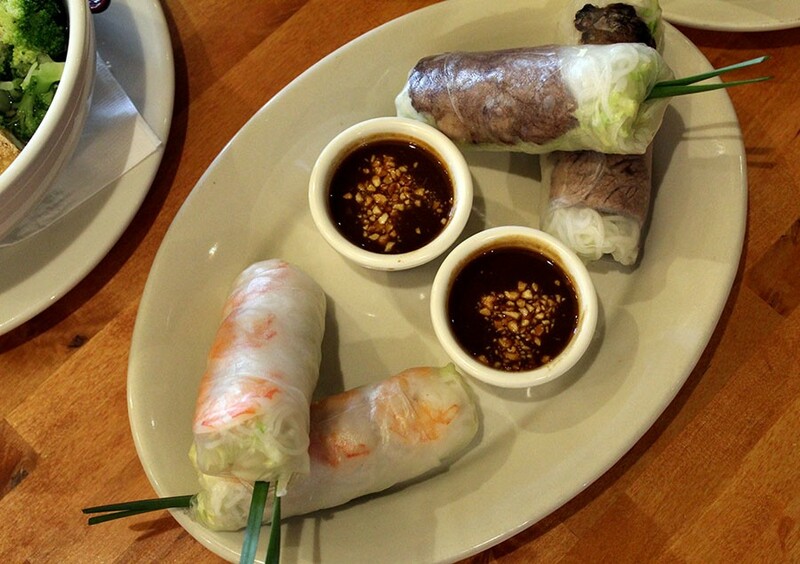 The spring rolls can come filled with shrimp, pork, brisket or chicken for $4.95. Pho Long also has outdoor seating along Grand.